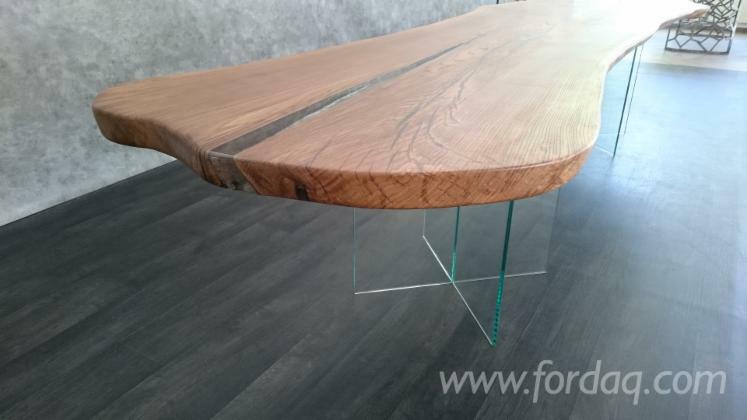 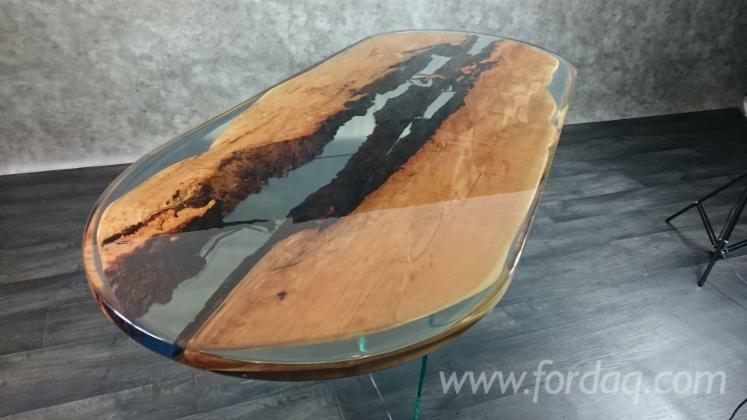 Oryginal resin tables with unique beauty and excellent functional properties. 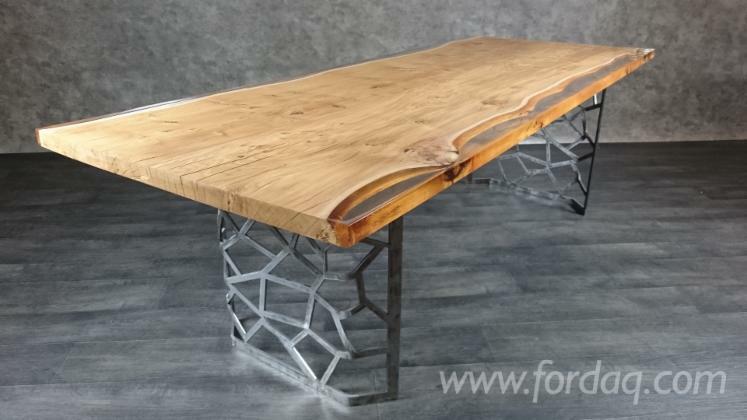 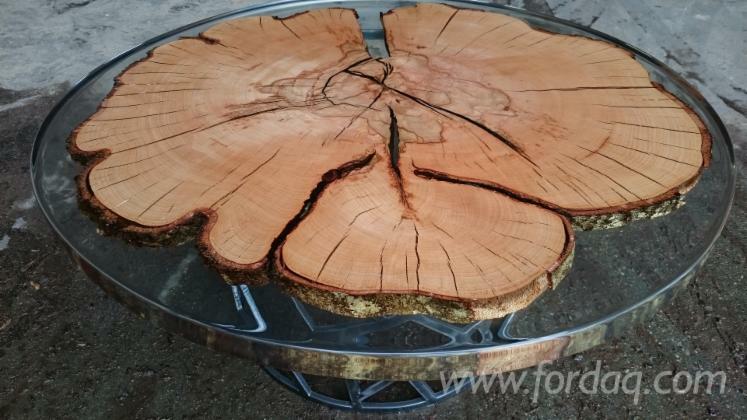 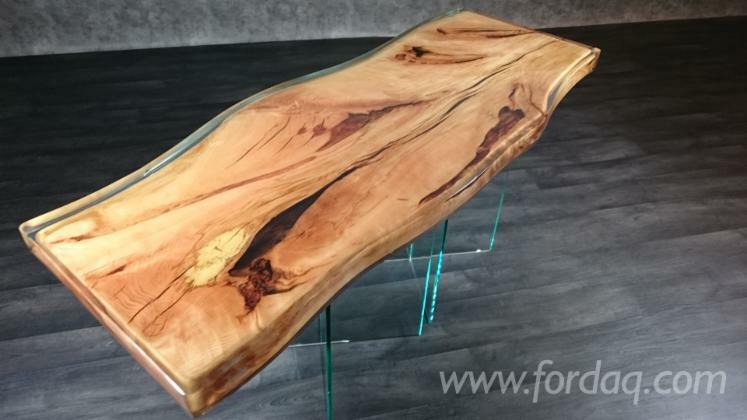 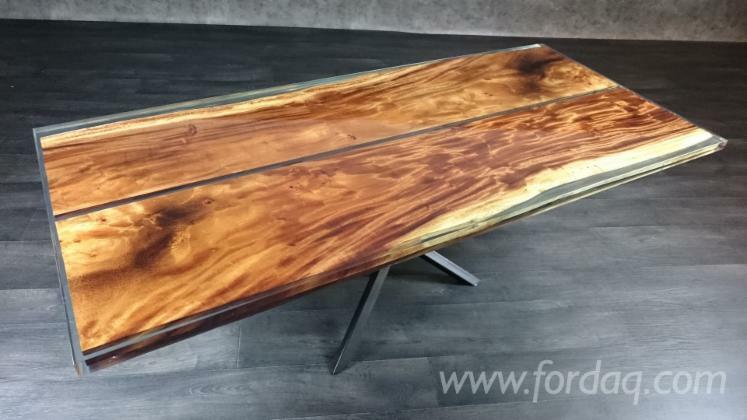 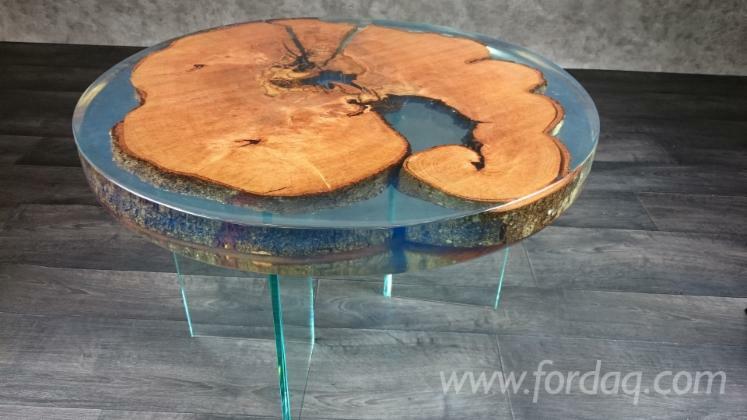 As the only company in the industry we can boast of the perfect clarity of our castings, we sink only unique specimens of wood to capture the uniqueness of nature in every table. 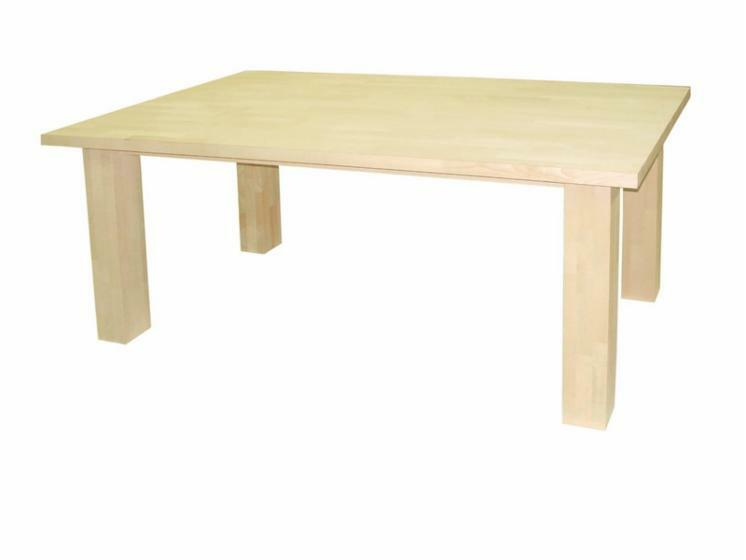 We produce tables in small and large series.